UK chart data is now in for the week ending 9th February, and it's a very familiar line up of titles taking those prestigious positions. Red Dead Redemption 2 has lassoed its way back to number one this time around after being pinned down by the likes of Resident Evil 2 and New Super Mario Bros. U Deluxe in recent weeks. Kingdom Hearts III has dropped down to third place as a result, with an 87% decrease in sales during its second week on store shelves. Mario is still performing rather nicely amongst the heavy hitters, holding on to his sixth-place position from last week, and the familiar racing and fighting greats from the Nintendo's first party lineup are following just behind. The only new title to arrive in the entire top 40 this week is Monster Energy Supercross - The Official Videogame 2, which pulls up on the grid in 34th place. We'll have a review of that one for you shortly. Did you buy any of these chart-topping games this week? Any surprises this time around? Let us know down below. I'm buying Resident Evil 2 right away... again. Where are those digital included charts at? Itll be interesting to see if Nintendo sticks around given theh dont share digital sales. It really is the the Mario Bros. console these days, in regards to these physical charts. I'm really quite impressed with RE2, I'm playing both A games before a 2nd run, its a great game and I say that having played the originals back in the 90s. Yep. Could be any chart from the 90s. Since keeping a closer eye on these sales, does seem that when nothing new is out the usual come creeping up. We can only assume GTA is because its cheaper to buy the game again for the online credit? RDR2 the ultimate example of all fluff and no substance. It's technically a wonder sure, but is it fun? Is it even entertaining? For me no, but power to those that love it. Oh man I wish Capcom brings RE2 to Switch! As expected, KH3 saw a gigantic Week 1 => Week 2 sales drop. Went from selling ~66000 copies at launch to <9000 copies in its 2nd week. Seems like the game will top out at 100,000 retail copies sold in the UK. 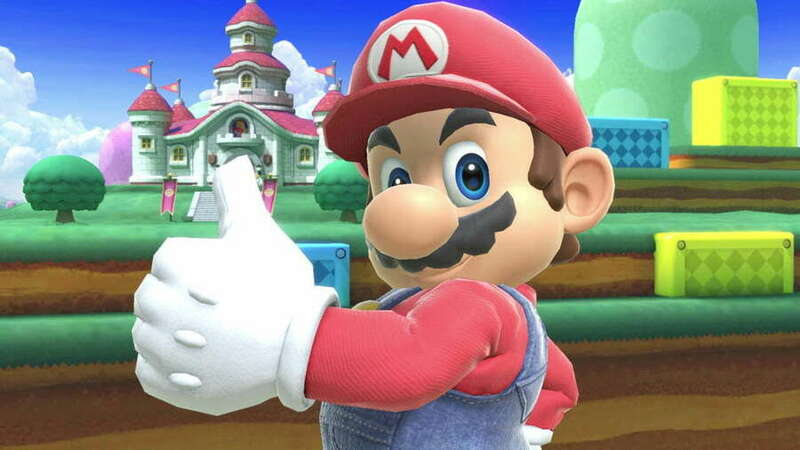 NSMBU DX, Mario Kart 8 DX, and Smash Bros Ultimate continue to hold very well. Hopefully someday it will get another chance to be #1 on it. Anyway - Also top seller in Europe.